Stroud Homes offers dynamic and passionate licensed builders the opportunity to share in a successful business model with a proven ability to sustain years of massive growth. We are looking for dynamic and passionate licensed builders to join the Stroud Homes family. 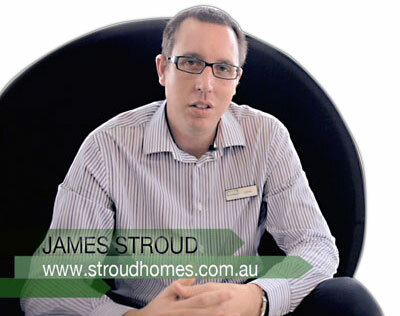 A Stroud Homes franchise provides a successful business model with a proven ability to sustain years of massive growth. An extremely efficient, cost-effective, well-organised, full service platform for your business. Over the years, Stroud Homes has developed a strong reputation for making customers happy. This reputation, along with our ability to adapt and move with the times, has built a solid and successful business system that makes Stroud Homes ideal for franchising. Owning a Stroud Homes Franchise allows you to grow your business quickly, in a structured, best practice, client-friendly and controlled way. Take a look around the information here on our website and gain some insights into what it is like to be a franchisee, what we are looking for in a successful franchise owner and our selection process. For more detailed information please enquire today to receive the full Franchisee Information Pack.